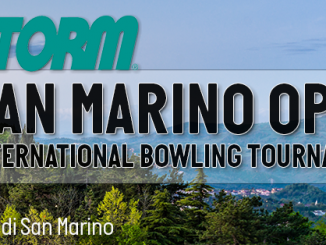 Ron Oldfield, Gemma Harding/Burden, Stuart Williams and Zara Glover/Giles are to be inducted into the UK Tenpin Hall of Fame, which is kindly sponsored by Storm Products, Inc., through their UK distributors, Bowltech UK. Former Tenpin Bowling Proprietors Association (TBPA) chairman and current president Tom Clarke, proprietor of Acocks Green Bowl, will be inducted in the Distinguished Services division, sponsored by the TBPA. 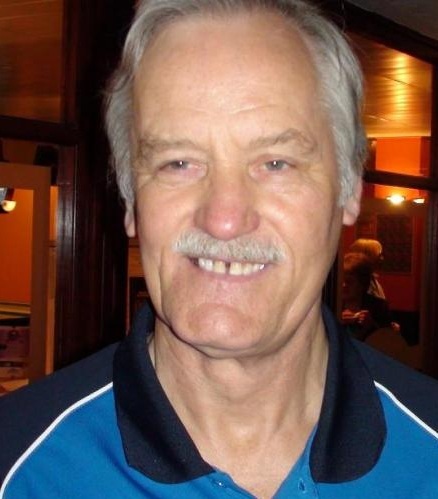 Yet again, with so many worthy UK bowlers that could be inducted into the UK Tenpin Hall of Fame it was a difficult task for the committee to induct just four to join 2013 inductees Dominic Barrett, Pauline Buck, Kirsten Penny and Bernie Caterer. Nominations were made by each of the ten members and a list was drawn up. The Committee then had access to researched details on each player and a ballot was held to find the final four to be inducted in 2014. After the ballot, the final four and service awardees were selected. The players selected were chosen for their achievements in World, European and Domestic tournaments and for additional honours like World Bowler of the Year and induction into the World Bowling Writers Hall of Fame. As well as the players being celebrated and honoured an industry award for distinguished service was again selected. Since the sport arrived on our shores special individuals all over the United Kingdom have dedicated their time to improving the game and working tirelessly to make the sport better for everyone. 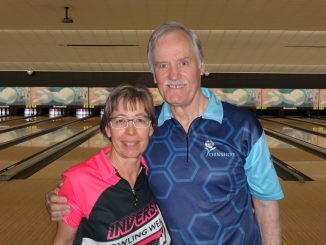 From BTBA, YBC officials to tournament organizers these people are the backbone of our sport and make it possible for bowlers to reach for the stars. Ron Oldfield has been winning events for over 30 years, both at home and abroad. A former Great Britain and Team England member. 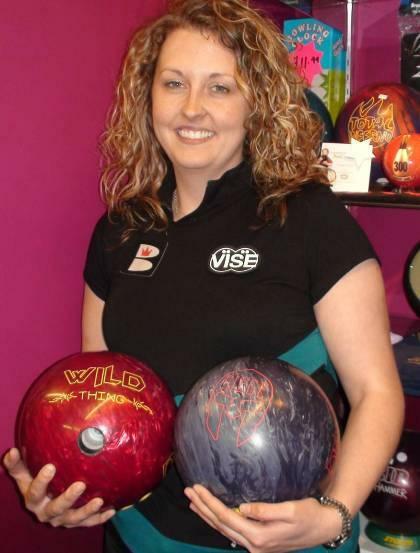 Zara Giles (nee Glover) is a three time World champion and owner of a staggering 18 Gold medals in major championships and was voted into the WBW Hall of Fame in 2007. Four EBT titles, two Asian tour titles and multiple UK titles. Stuart Williams is England’s first winner of both the World Ranking Masters and a PBA title and a regular on the American professional tour. England international and has rolled perfect games in fourteen countries. 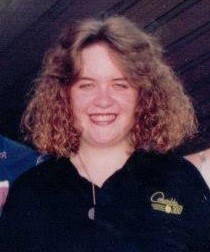 Gemma Harding (nee Burden) became the youngest ever winner of the AMF World Cup in Sao Paulo, Brazil in 1995, aged just seventeen, and went on to claim the WBW Bowler of the Year for 1995. Also a four-time gold medallist and European youth champion. 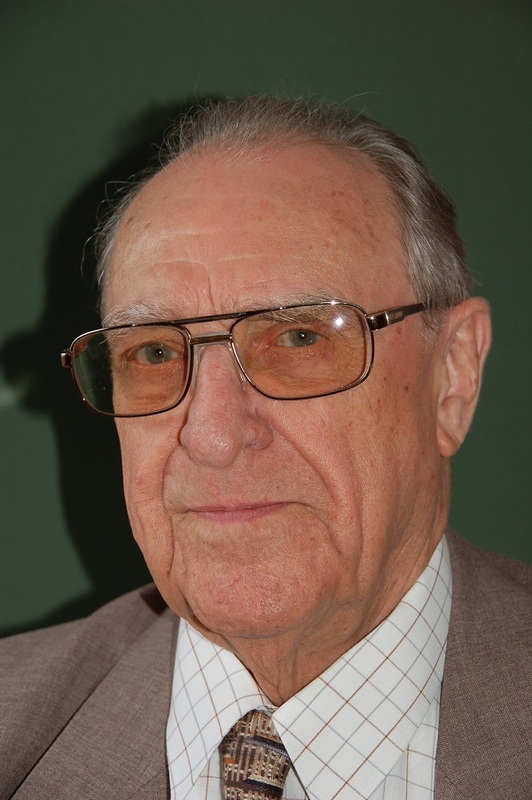 Tom Clarke was chairman of the Tenpin Bowling Proprietors Association for 20 years (1967-68 and 1972-1991) and since 1991 has served as president. He is well versed in the needs of bowling centre proprietors as owner of the 50-plus year old successful Acocks Green Bowl on the outskirts of Birmingham. Also nominated in the 2014 ballot were Chris Buck, Alan Fawcett, Brian Michael and David Pond in the men’s division; Jo Cundy, Meg Jordache, Kimberley Oakley, Lisa John and Gina Wardle in the women’s set. Along with Tom Clarke in the Distinguished Service section were John Ashbridge, Fran Dee, Ross Gibson, Bryan North, Bernie White and Pat White. First winner of a PBA title by an English player. 1 PBA regional title. World Rankings champion, 6 EBT titles, 300 games in 14 countries. A UK Tenpin Hall of Fame has been long overdue for many years. 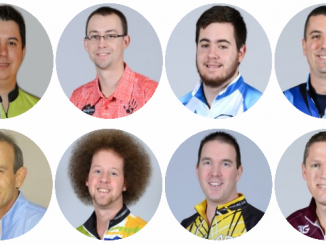 We have had many amazing bowlers who have won just about everything from World Cups and World Championships to PBA and European titles. But there was never a place to honour these exceptional bowlers until now. At long last some of the most influential people in UK bowling have been brought together to form the UK Tenpin Hall of Fame. They include; International bowling writer and former World of Tenpin owner Keith Hale chaired the committee, Secretary of the Tenpin bowling Proprietors Association John Ashbridge, BTBA chairman Pat White and BTBA’s Bernie White, Bowltech UK’s Nick Keppe, Bowling Vision’s Graham Waller, TV Commentator Cass Edwards, PTBC’s Andy James, Former NST creator David Grainger, Former British Open organizer and AMF Humber’s Jock Caie and Talktenpin’s Dominic Gall. 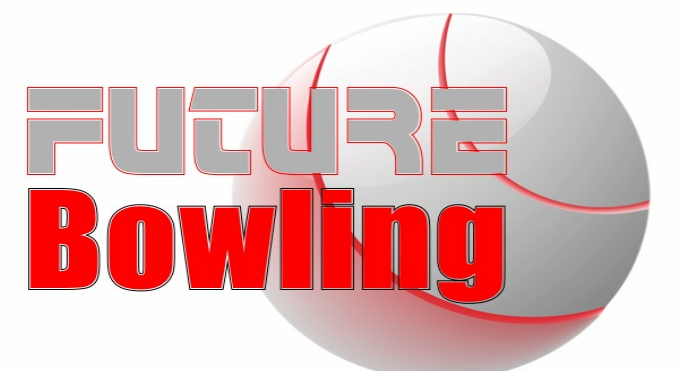 With many thanks to Wes Pye at Storm Bowling the awards will be sponsored by Storm Products Inc and for 2013 four players (Two women and two men) will be inducted. There will also be an industry award for Distinguished Service with sponsor to be announced soon. The inductions are planned to take place at the Weber Cup at the Metrodome in Barnsley prior to the Sunday afternoon session on October 13th with the presentations being televised for Sky Sports. 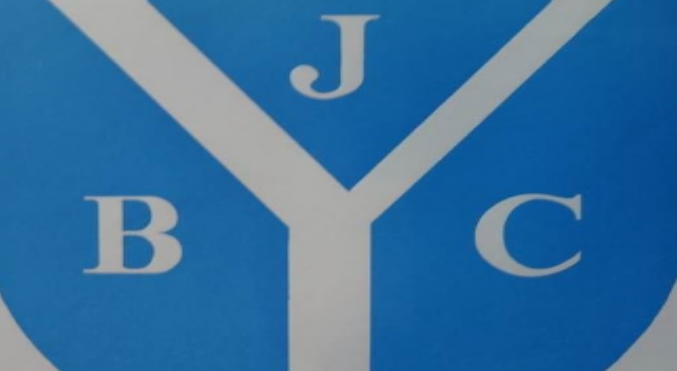 Updated with viewer replies – When did junior bowling start in Britain? Weber Cup 2017 – When, Where and who might play?